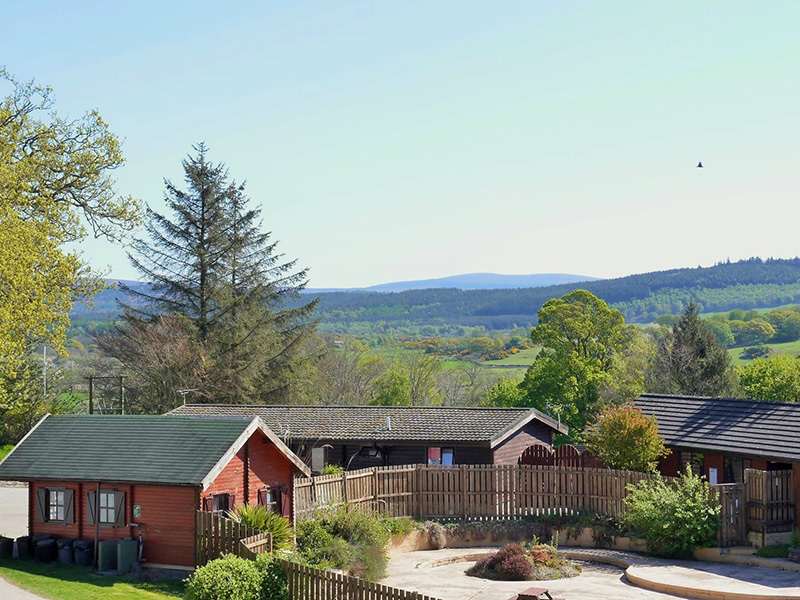 Glamping, Touring & Camping | Barlochan Holiday Park . For our campers there are grass pitches some with electric hook up. 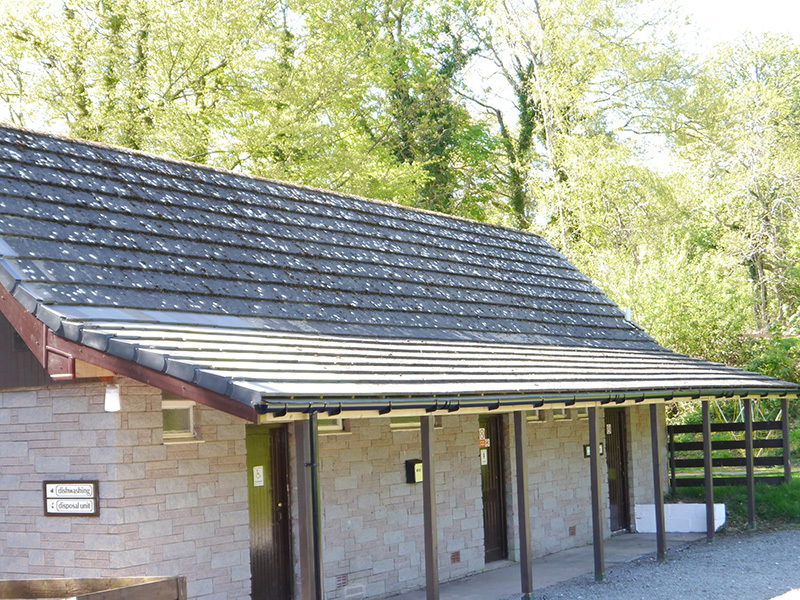 These pitches are close to our toilet block which has a laundry facility and are near to the children’s outdoor play area and heated outdoor swimming pool. 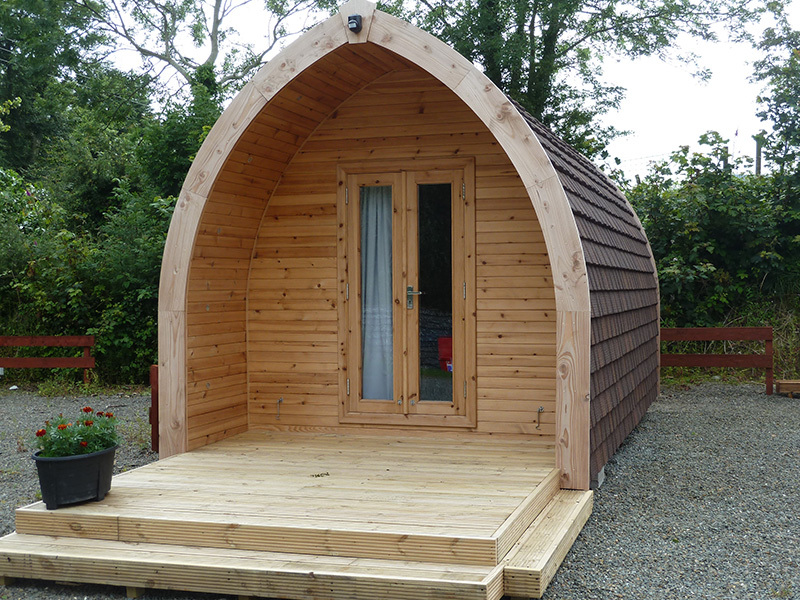 For campers who want some home comforts, we have our glamping pods which sleep up to 4. The pods have heating, lighting, fridge, microwave, kettle, foam mattresses, timber decking and outdoor furniture. All you need to bring are your camping essentials, food, bedding, towels and tea towels. We ask our glamping visitors to stay a minimum of two nights. No smoking is allowed. 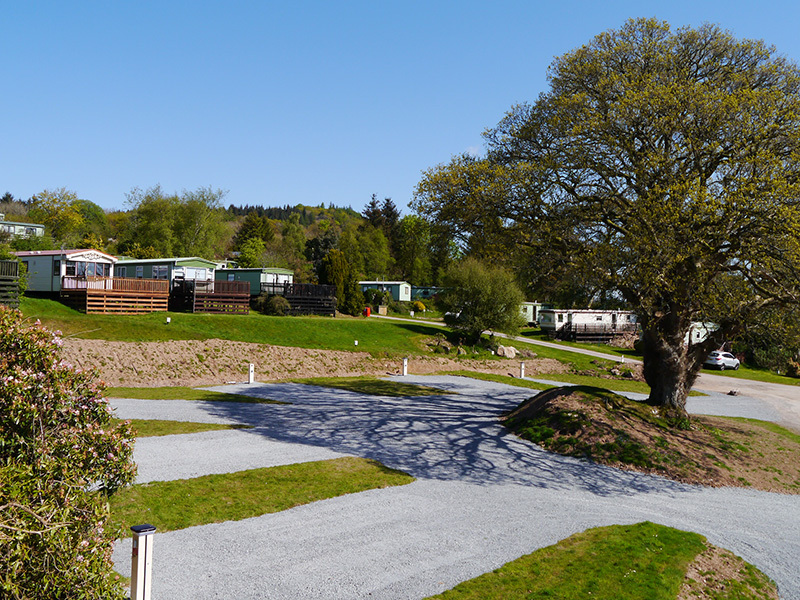 For our tourer, motorhome and campervan owners we have gravel and grass pitches with electric hook up. Our fully serviced pitches have electric, water and waste water inlet. Customers who have a dog can enjoy taking Fido on the park’s wooded dog walk. Some children and adults are scared of dogs so we ask all dogs are kept on a lead in the park and remember to pick up your dog’s poo. Doggy bags are available in the our small shop. Please inform our staff of your requirements at time of booking, so that we can provide you with the right pitch for your needs. Mountain bike enthusiasts using the nearby 7stanes mountain bike trails can store their bikes in a secure area.